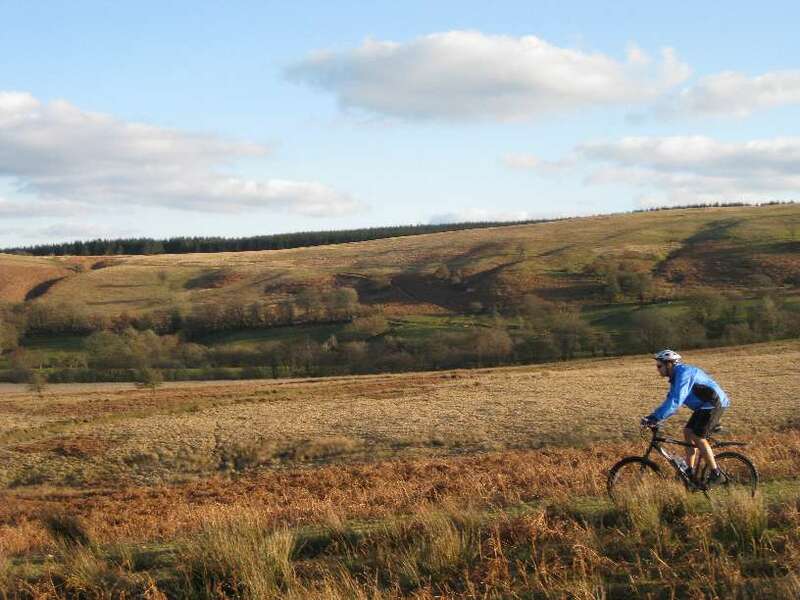 The town may well be famous for its countless second hand bookshops, but this weekend it will be bikes that take over the streets of Hay-on-Wye as they celebrate their first ever Hay Bike Festival. There will be rides for everyone, regardless of how much experience you've had, not to mention a whole host of stalls, demonstrations and interactive workshops. So whether you're looking to test your cycling skills out along the Black Mountains, or find out how the London-based Bamboo Bicycle Club go about building their bikes from scratch, there's something for everyone. 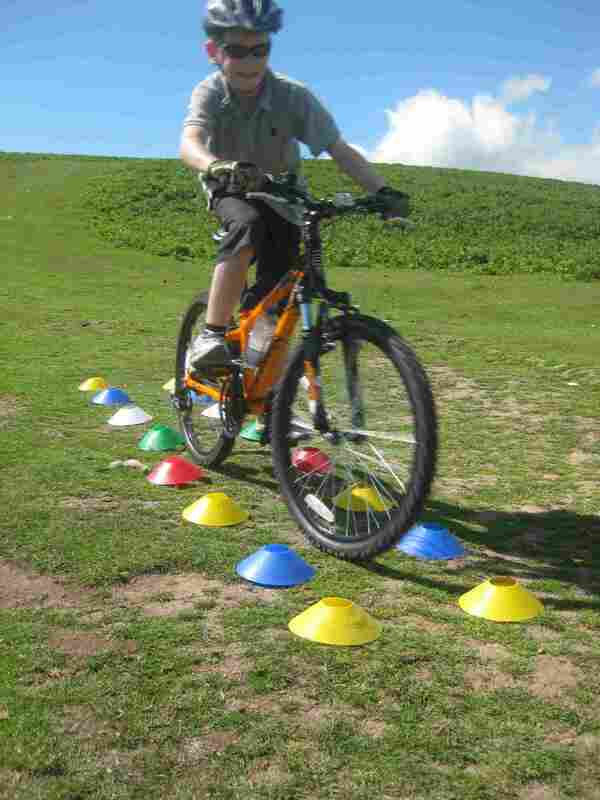 Experienced cyclists should look to some of the more challenging guided rides, such as Friday's Black Mountains Roundabout (which includes an optional ascent up towards Llangynidr mountains), while beginners should look to the Bikeability session. Open to complete beginners and those who haven't ridden for years, the aim is to have you cycling confidently on local roads by the end of the day. The festival will also feature charitable evening events including talks, a pizza party and a cycling-themed pub quiz at The Swan Hotel. What a busy Birthday for Liz!